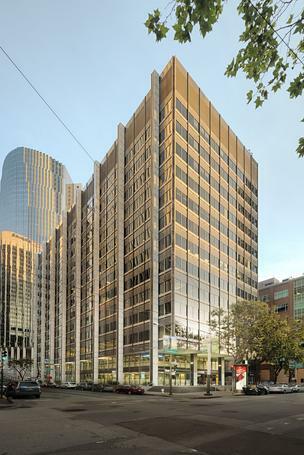 Pembroke Real Estate bought 100 California St. and is investing to reposition the 288,619-square-foot office property for tech tenants. This is the first foray into Bay Area real estate for Boston-based Pembroke, a real estate investment firm. Pembroke bought the property from Embarcadero Capital Partners, Broadway Partners, and PCCP, LLC, who were all represented by Eastdil Secured. To see the full article, published by San Francisco Business times, click here.